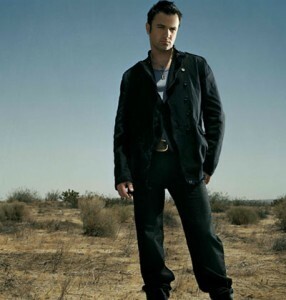 He might be only just finishing his regional tour of Australia in Tasmania this Saturday night, but former Idol star Shannon Noll won’t be idle for long. He’s just announced a swag of new dates set down for March and April next year. Missed him this time around?